When starting a business, planning will account for a majority of the earlier stages. To help out with this, you can always look into some planning & management templates. Bring out your business checklist and take a gander at what you need to prepare for. There’s no doubt that you’ll encounter many of the templates listed below, so take a closer look and acquire the necessary knowledge. As far as writing a business plan is concerned, this is the go-to template that you need to take a look at. This encompasses all areas of the business that you need to cover. Naturally, this will involve things like branding, marketing, location, what equipment you will need, the staffing, training, the finances, and so much more. If you are looking to plan for investment, then this will also come in handy. This would be the comprehensive blueprint for all your marketing efforts and strategies going forward. 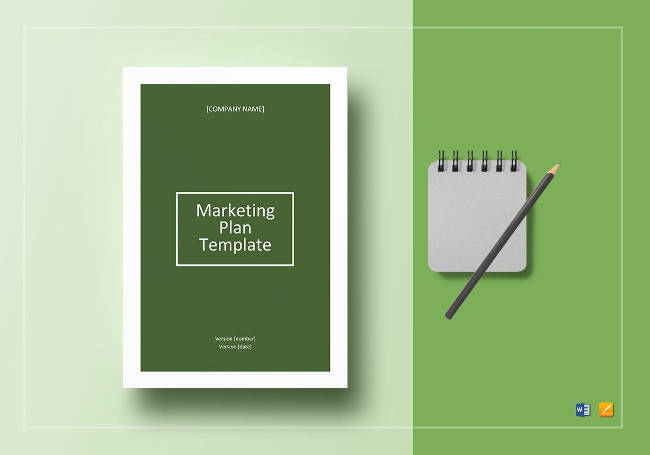 If you are having trouble detailing your objectives and techniques, then marketing templates like these are just what you need. The same goes if you are trying to write a marketing proposal to present to your partners and investors. 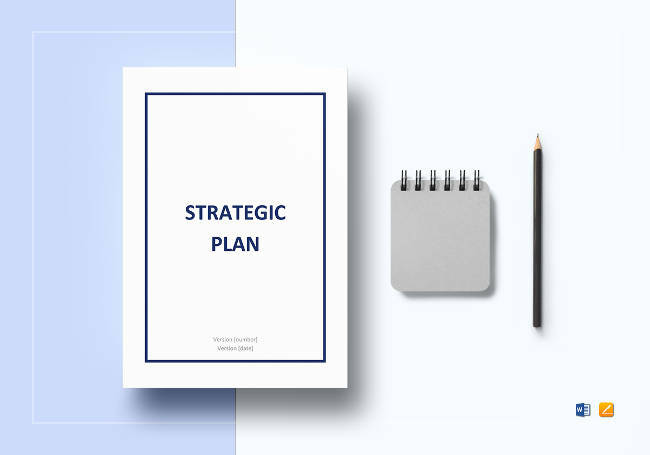 A strategic plan is the roadmap that you’ll be using in order to grow your business. You will be searching for ways to improve productivity and if you have any questions for business owners, then this is the template for you. Included here would be the executive summary, elevator pitch, mission statement, SWOT, goals, KPIs, target customers, industry analysis, competitive analysis & advantages, marketing plan, financial projections, and operations plan. 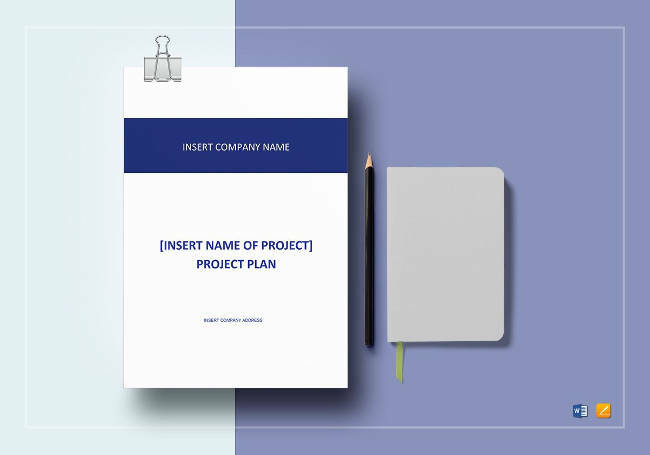 Whether you are looking to submit a project proposal or if it is already approved, you can bet that a project plan template will still come in handy. This is a document that is made up of numerous tasks and resources that are required in order to complete said project. As you build things from the ground up, you’ll need to note the project’s scope, identify whatever milestones there are, quantify how much effort is needed, allocate resources, and make a schedule. When hiring new staff, training is often needed. 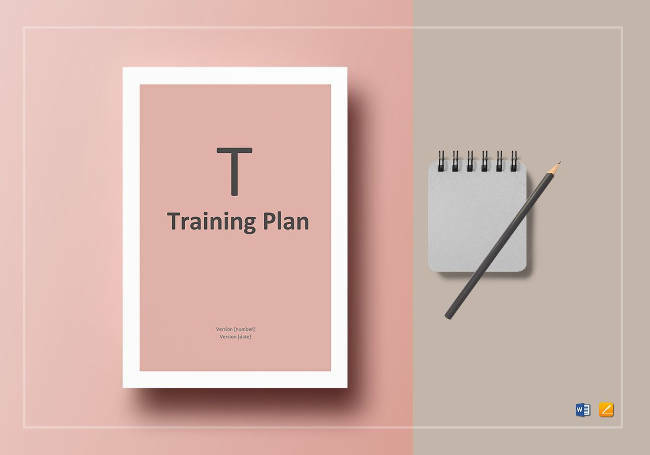 Those who are having trouble coming up with a plan may want to look up training plan templates. Note that there are many variants of this, depending on what department you are focusing on. For example, focusing on your HR department will require HR training templates. List what you will need on a training checklist for better overall results. 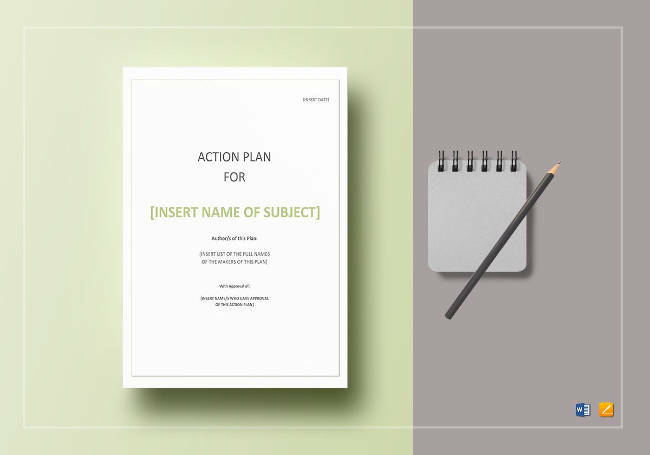 An action plan template is what you will be referencing when you wish to propose a certain strategy for a course of action. It is an action report that basically lists the steps that you will need to do in order to achieve your goals whilst clarifying which resources will come in handy. This is one example of administration templates that you should not miss out on. 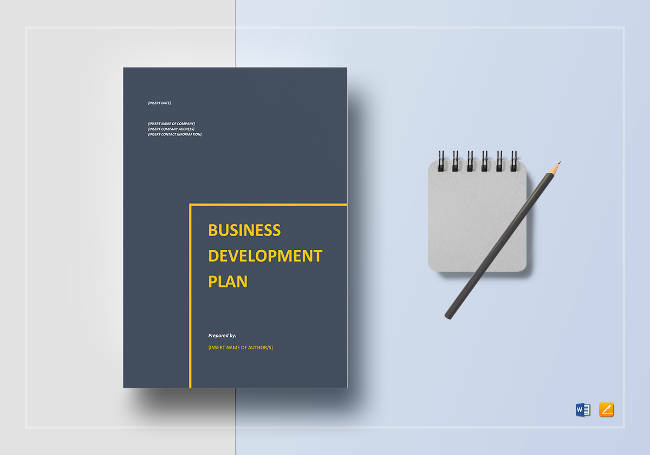 A development plan template is among the marketing documents, along with advertising templates, that you will be needing as you go about creating your business. This details how you intend to develop your business, what goals you are striving to reach, and what steps you need in order for you to accomplish them. Through this, you’ll be able to go step by step towards the direction you want. 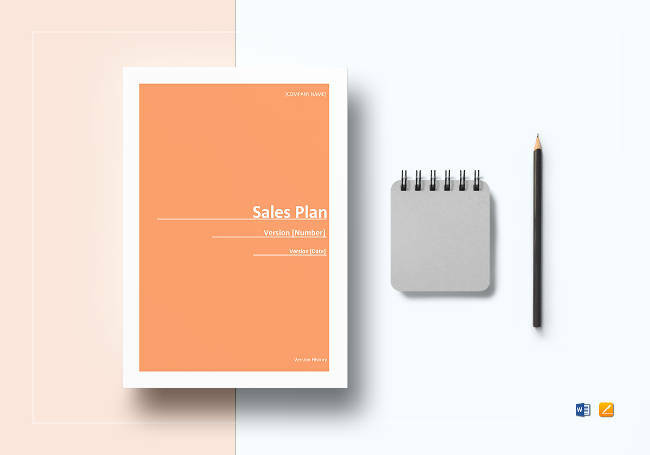 A sales plan template is what you use to craft strategic documents that will set out your goals and objectives in sales. From there, it will focus on what tactics are needed, both for new and current customers. Sales templates like these often come in handy due to the convenience and usefulness that they present. Never be at a loss when it comes to things like a sales activity report ever again. 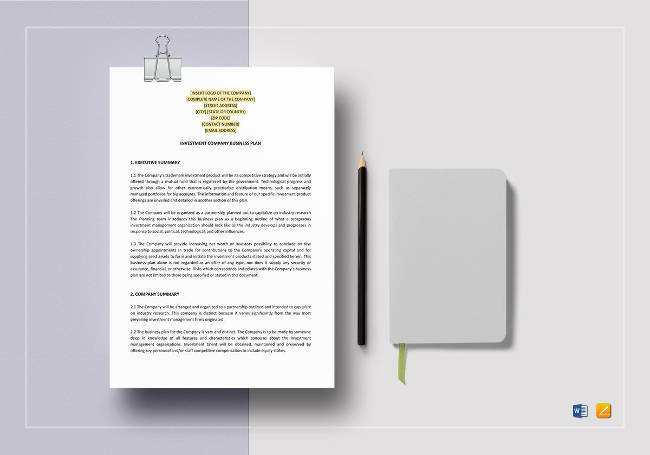 This is an administrative template that helps in guiding you through how to organize and manage your business. Through this, you can formalize the operations and management structure as you see fit. Following such a plan also ensures that everybody involved is on the same page, which is necessary for you to be able to accomplish your goals. 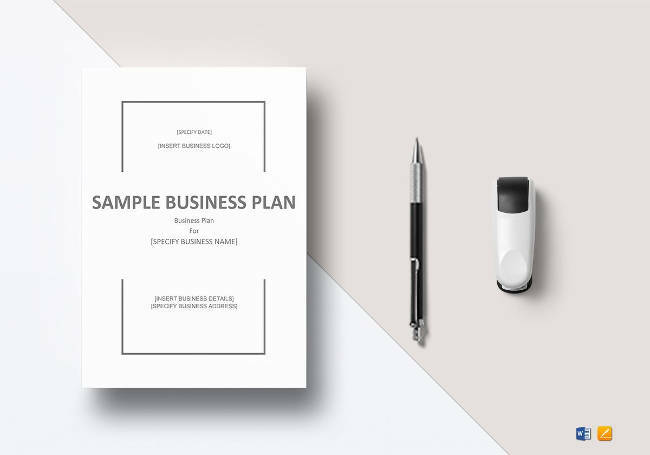 If you are looking to make a budget proposal for your business but remain unsure how to do this, then the budget plan template is just what you need. This allows you to accurately analyse your budget and plan for everything accordingly. 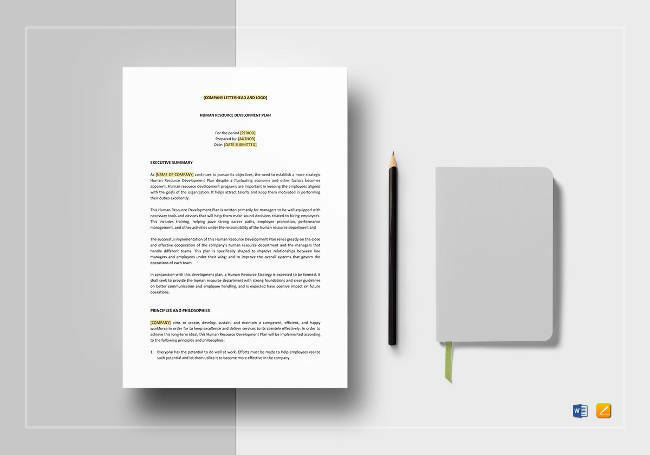 Whether it is for a project, your payroll, or for miscellaneous expenses throughout the year, you’d be hard pressed to find a template as useful as this one. An accounting plan template is here to help you through the process of setting up systems and performance goals for the accounting & bookkeeping part of your business. This is one of many accounting templates. Through this you will be able to better execute said plans and accomplish more of your goals, such as keeping track of revenue, expenses, and raising capital. HR templates, like a human resources development plan template, can encompass a lot of things. Part of it will involve compensations & benefits, then there will be the managing & motivating of employees. Such templates tend to be geared towards a specific time period, ranging from a year to five years. Long-term planning is often the key to success when it comes to human resource management. 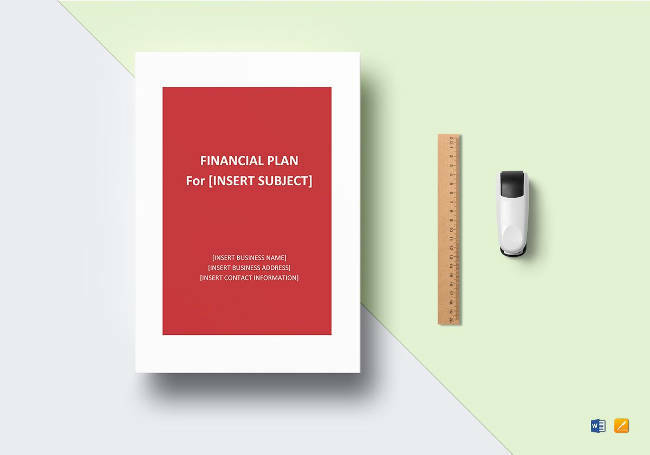 Finance templates are quite varied and numerous. This will include buying & selling documents, a financial agreement, and many more. To be accurate about its description, financial plans are comprehensive evaluations of what your current and future financial states are through the use of known variables. Cash flows, withdrawal plans, and asset values are soundly needed, making this template incredibly useful to have. Business funding options tend to vary immensely, but if you are looking for a plan to attract investors, then perhaps this is the template for you. The point is to create something that will entice others to invest in your business and this could mean the collection of various other documents, such as a debts & default documents. Analyze well and make good use of a business plan for investment’s features. Brand management is typically defined as how one analyzes and plans the perception of your brand. When planning, the templates needed will include logo & branding templates, ones that involve your budget, strategies, and more. Due to how varied brand management can be, you can expect the template to encompass a wider range of smaller plans. 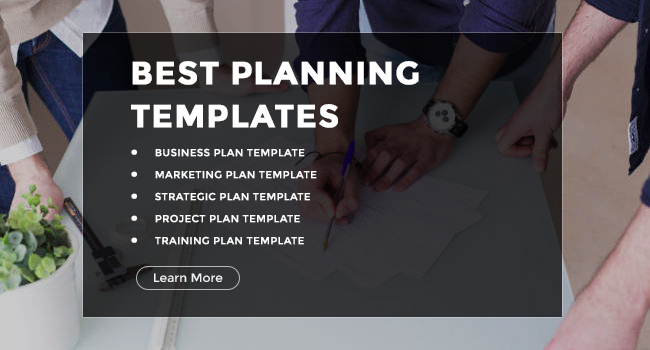 Clearly, there are a lot of templates for you to look into as far as planning is concerned. Whatever business ideas you may have, know that there will always be guides that can help you. Whether it is running a business, buying & selling a business, you can always find ways to get the knowledge you need and stay afloat. All you need to do is look in the right places.